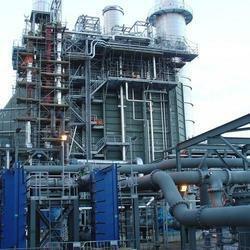 Our range of products include waste heat recovery system and effluent heat recovery systems. We are leading manufacturers of Waste Heat Recovery System. We are leading manufacturers of Effluent Waste Heat Recovery System.